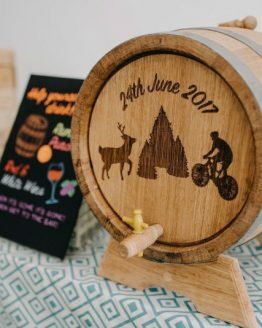 We have Oak Barrels of different histories, backgrounds, sizes and styles which are ideal for use in the alcohol industry. 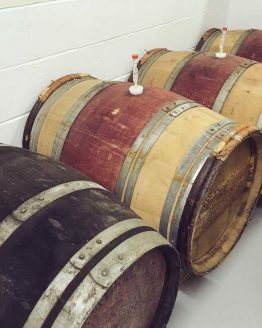 Our used wine barrels and used whisky barrels, that have had bands pinned and have been tested to ensure that they are watertight. 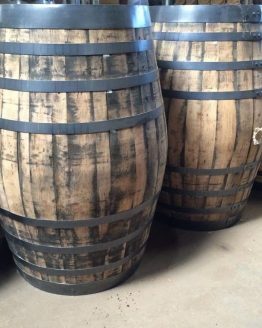 Our refurbished and reconditioned whiskey barrels have had any broken / thin staves or heads have been replaced and sanded and new steel hoops have been fitted to the barrels. 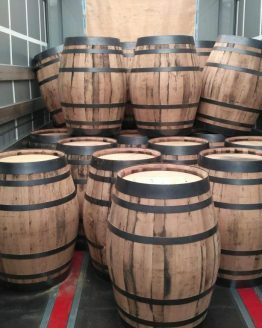 The inside of the barrels have been shaved back to fresh oak, then re-charred (Medium Char) using traditional methods.